Despite the recent success of Office 365 (in terms of revenue earned for Microsoft), I cannot lose the feeling that some quality control, communications, and testing issues lurk inside the service. A troubling number of small but telling incidents have happened over the last few weeks to raise my awareness and consider what is going on. First, the small matter of a data breach on August 3 where administrators who accessed the Usage Reports section of the Office 365 Admin Center could see user names and email addresses from people belonging to other tenants. According to Microsoft, the root cause was a code update (incident MO112471). As it happens, the breach was minor because it happened at a time when relatively few people access the reports. Microsoft found the problem quickly and took the reports service offline to fix the issue before restoring normal service after a few hours. The problem is that a flaw that exposes personal data should not have made it into production, which then begs the question as to the effectiveness of the testing performed on the code change before it reached tenants. Next on the list is the Azure AD sign-in fiasco. 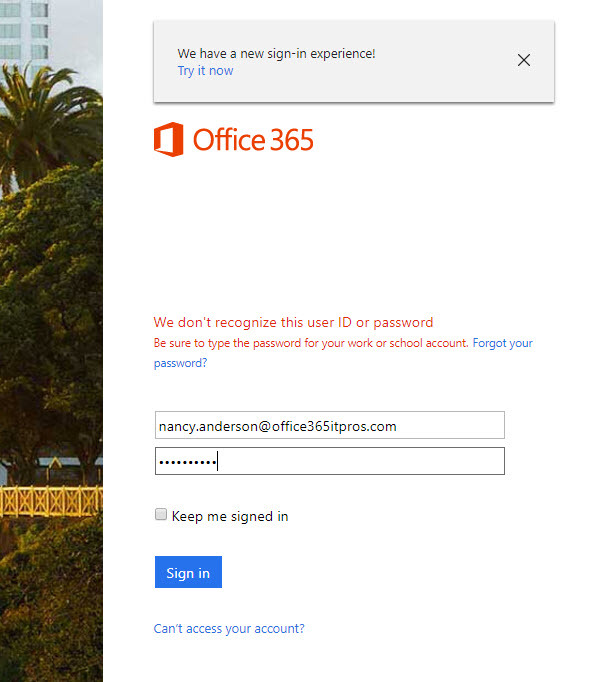 There must something about early August that makes things go bad because this issued started to unfold on August 1 when Office 365 tenants noticed that the sign-in screen offered a “new sign-in experience” (Figure 1). There is nothing wrong in seeking to improve the way things work, but in this case the problem is communication. Or rather, the lack of it. Issuing a fundamental (but good) change to the way users connect to Office 365 without warning is bad. Microsoft published a blog on August 2. By that time, people were already rightly fuming at the lack of a heads-up. 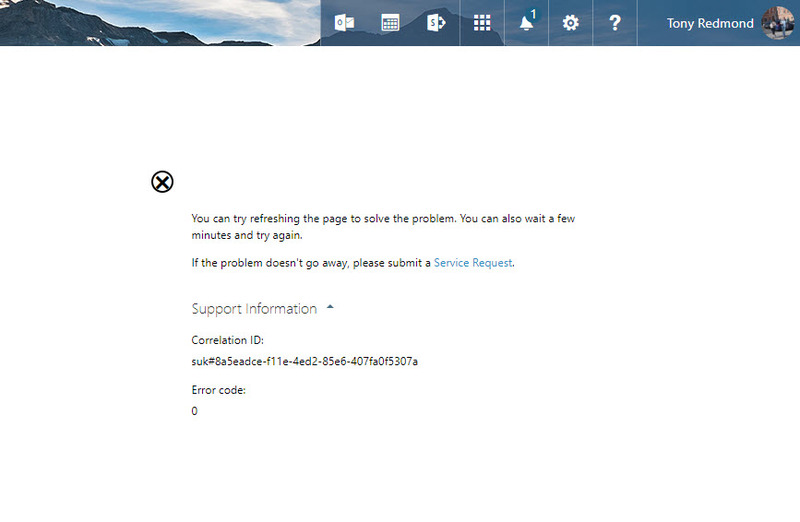 In addition to poor communications, the new sign-in experience broke the ability of Office 2010 desktop applications like Word and PowerPoint to connect to SharePoint Online and OneDrive for Business sites. I accept that this is old software, but it is what people use in the real world and it is something that Microsoft apparently forgot to test. On Friday. August 11, OWA began to display a “Try the beta” button (Figure 2). This is part of an Outlook.com program to allow users to experiment with new functionality. It’s a worthy cause but programs running in the consumer email service should not leak into the business service, even if Outlook.com and Exchange Online share the same infrastructure. Switching the beta button to on revealed some new features and made OWA look a little nicer. It also hid all the Office 365 functionality that is not available to the consumer service, like Office 365 Groups. Surely someone noticed this issue when Microsoft tested the feature internally? I am sure that you, like me, pay close attention to what Microsoft posts in the Message Center in the Office 365 Admin Center. After all, anything that appears in the Message Center should be directly relevant to my tenant. 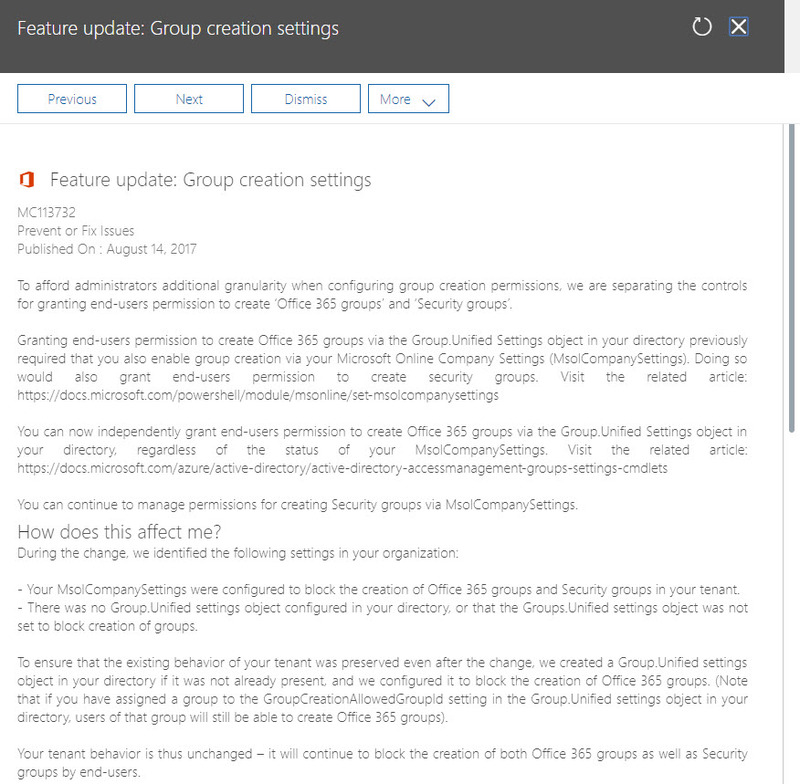 On August 14, I noticed a message (MC113732 – Figure 3) telling me that Microsoft is splitting the controls that apply to the creation of groups in the tenant to allow administrators to separate the creation of security groups from Office 365 Groups. Again, a very logical and welcome change. The problem is in the “How does this affect me” section. Here I learned that my tenant had no AAD policy configured to control the creation of Office 365 Groups or that the policy was not set to block the creation of groups. Both statements are false. I then see that Microsoft took action to ensure the blocking of group creation. But here’s the thing. I have a perfectly good policy defined and in place to control group creation (something that I recommend to every tenant administrator). The thought that Microsoft could create a new policy or update an existing policy without asking is infuriating. This is an example of poor communication and poor testing as clearly the information relayed to me is inaccurate and misleading. It could be that the text is poorly written and does not communicate what Microsoft intended, but in any case, this message should not have been sent to tenants without better preparation and warning. Recently, the Office 365 Admin Center started to have problems with cookies again, leading to the infamous problem with “HTTP Error 400. The size of the request headers is too long.” I thought that Microsoft had squashed this problem earlier this year when they switched out the old Admin Center for the new. Clearly, I was wrong. What is more frustrating is the helpful advice that sometimes appears when you try to refresh the page. Being told to file a support request is a sensible course of action (Figure 5), but you need to be able to access the Admin Center to create a support request. The solution remains the same. You must clear the cookies for office.com from your browser cache before you can access the Admin Center again. But I wonder whether those who develop the Office 365 Admin Center ever use it in anger to perform the kind of day-to-day tasks that someone does to manage a tenant. Because others have contacted me with their experiences, I know that I am not the only person to experience the cookie problem. It gets wearisome to apply the same fix time after time. Surely Microsoft can eliminate this issue once and for all? All the above proves the point once again that it is very difficult to keep abreast of everything that happens inside Office 365. 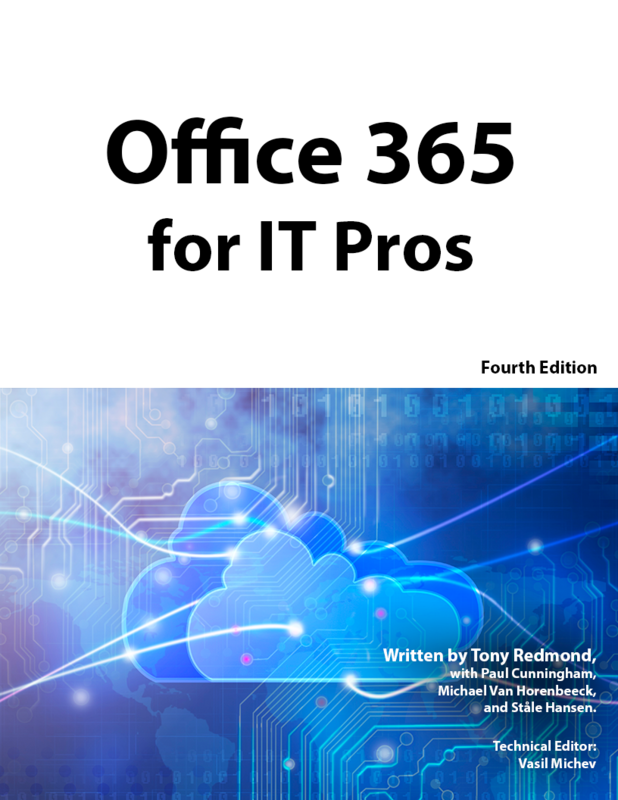 Which is why you should buy a copy of the Office 365 for IT Pros eBook and have our team do the heavy lifting for you. We generate an updated version of the book weekly with updates, corrections (sometimes we get things wrong), and the latest information. 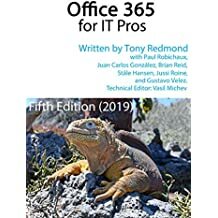 It is the only book of its type about Office 365 that you will find. We do not expect you to read the half-a-million words from end to end, but we do expect that you will find value in the text. This entry was posted in Cloud, Office 365, Office 365 Groups and tagged Azure AD, cookies, data breach, Groups, Office 365, sign-in. Bookmark the permalink.